California Center for Reproductive Health Blog Healthy Diet: A Fertility Diet? 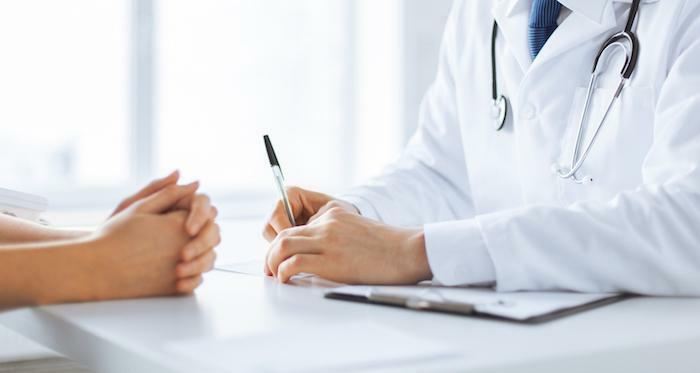 If you’ve been trying to get pregnant for many months without success, it’s only natural to speculate about whether you or your partner has an underlying medical condition that impacts your fertility. 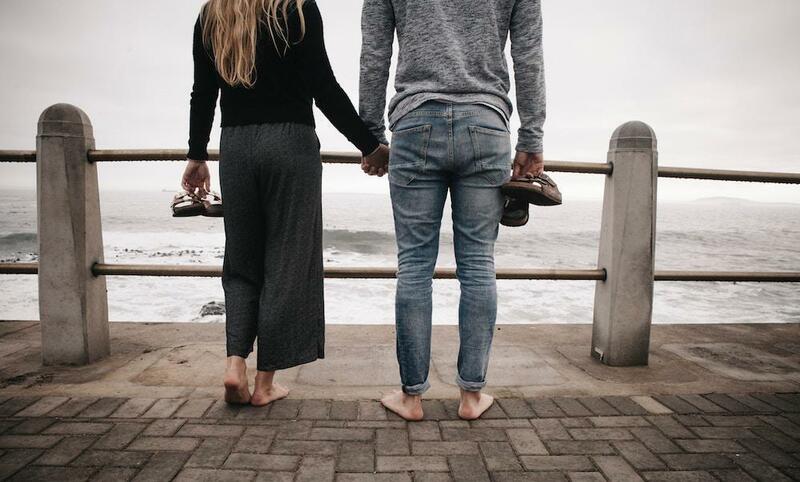 While many couples eventually do learn that their fertility issue is a result of a physical problem, such as low sperm count, poor sperm motility, blocked fallopian tubes, or polycystic ovary syndrome, the vast majority of couples struggling to conceive are surprised to find out that their problem could be related to lifestyle factors. For women, one of those factors is diet. Although fertility experts don’t know exactly how a woman’s nutritional status affects her chances of conceiving, ongoing research is painting a picture of the kinds of foods that may support optimal fertility, as well as those that appear to interfere with it. Whether you plan to follow a healthy fertility diet to maximize your likelihood of conceiving with in vitro fertilization (IVF), or you simply want to do everything you can to boost your chances of becoming pregnant on your own, making the right changes in your diet can have a significant effect on your fertility. Here’s what you need to know. Although there have been several large-scale studies on how diet affects female fertility, the first and most comprehensive of its kind — the precedent-setting Nurses’ Health Study (NHS) — remains the benchmark for the amount of detailed information it reveals. The NHS, an ongoing multi-study project that began in 1976 and continues to this day, has grown to include more than 275,000 participants. Because it emphasizes regular follow-up of long-term participants, including repeated assessment of health and lifestyle factors, the NHS has long played an instrumental role in shaping public health recommendations. Part of its research includes the first comprehensive examination of diet and fertility, which it conducted in an eight-year study of more than 18,000 women. The study revealed that making certain dietary changes can help increase ovulation and improve your chances of getting pregnant. If you eat a lot of chicken, eggs, meat, or pork, simply replacing one serving of animal protein a day with a serving of dried legumes (beans, peas, and lentils), soybeans, tofu, or other form of plant-based protein can boost your fertility. Whenever possible, choose slow-digesting complex carbohydrates like whole grains and whole fruit over simple carbohydrates like white bread and fruit juice. By helping you maintain stable blood sugar and insulin levels, complex carbs promote normal ovulation. Including more unsaturated fats (think monounsaturated and polyunsaturated fatty acids) in your diet can help decrease chronic inflammation and improve your body’s sensitivity to insulin, both of which foster optimal fertility. To boost your intake of unsaturated fats, include more nuts, seeds, vegetable oils, and salmon. Trans fats, a type of manmade fat that’s associated with an increased risk of heart disease, stroke, and diabetes, also appear to have a negative impact on fertility. To steer clear of trans fats, avoid margarine, fried foods, and any food product that contains partially hydrogenated oils. The NHS study shows that women who get extra iron from plant sources appear to have less trouble conceiving than those who get most of their iron from meat and other animal sources. Whole-grain cereals, legumes, dried fruit, nuts, and seeds are just a few good plant-based sources of iron. Staying hydrated keeps all your body systems — including your reproductive system — working smoothly. Although coffee and tea are okay in moderation when you’re trying to get pregnant, water is the best way to keep yourself hydrated and protect your fertility. If you drink milk, choose whole milk over skim, because skim milk appears to have a negative impact on female fertility. You should also skip sugary sodas, which have been linked to problems with ovulation. While following fertility diet recommendations can make a real difference in your ability to conceive naturally, it’s just one of many helpful lifestyle changes you can make to support optimal fertility. Besides eating well, maintaining a healthy body weight is one of the most important steps you can take to encourage normal ovulation and maximize your chances of becoming pregnant. Staying moderately active most days of the week also supports normal ovulation, as does avoiding tobacco and alcohol. If you’d like to learn more about the link between diet and fertility, our team of specialists at California Center for Reproductive Health is ready to help. 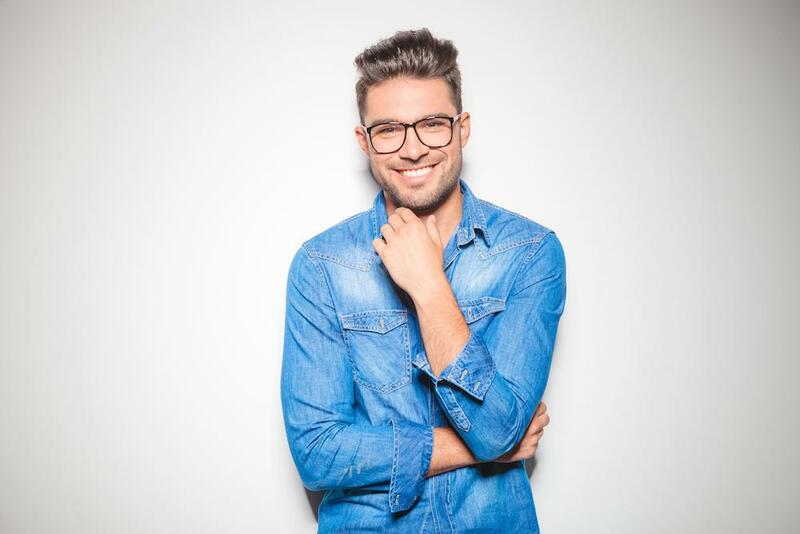 Call your nearest clinic in Encino, West Hollywood, Santa Monica, or Valencia, California, or use the convenient online tool to schedule a consultation. 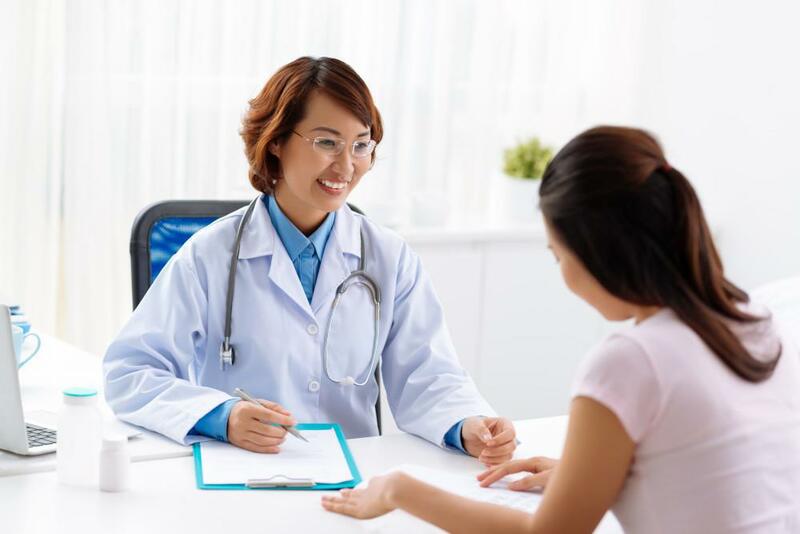 While some fertility problems can be linked to specific health habits and lifestyle factors, others are the result of an undiagnosed or untreated medical problem. Thyroid gland function can influence your reproductive health.